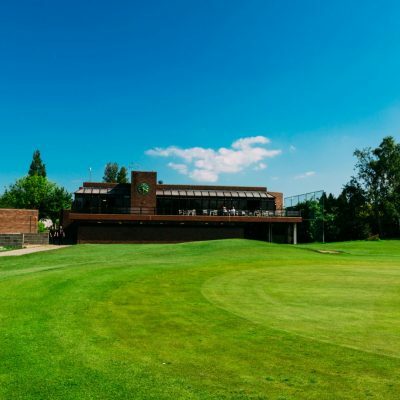 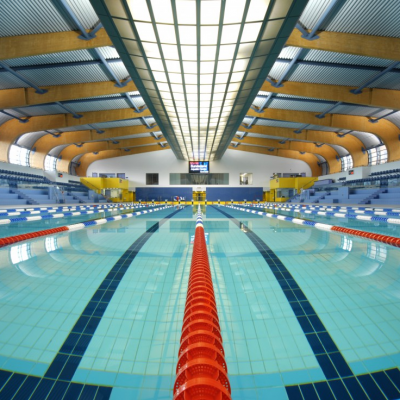 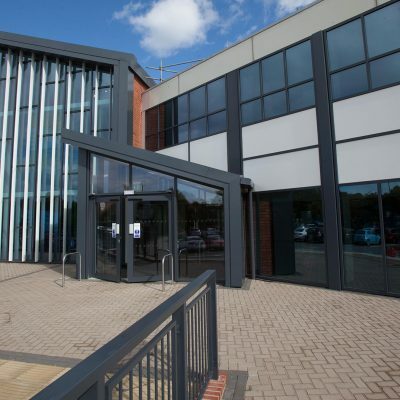 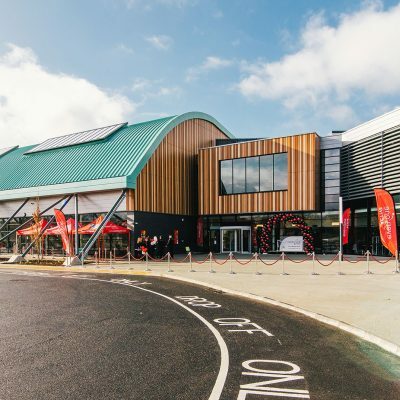 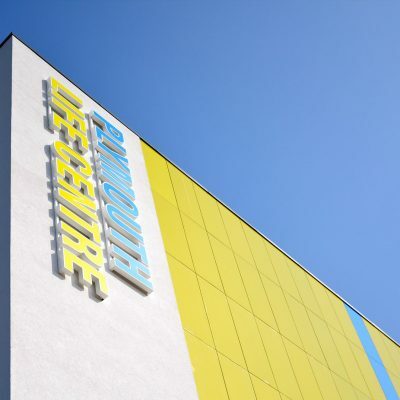 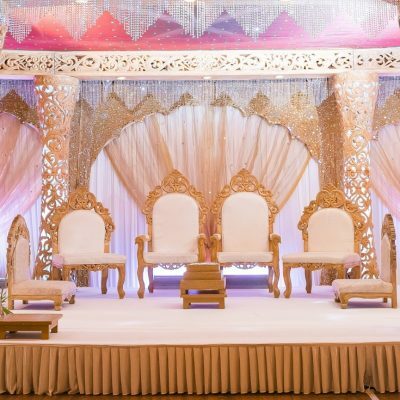 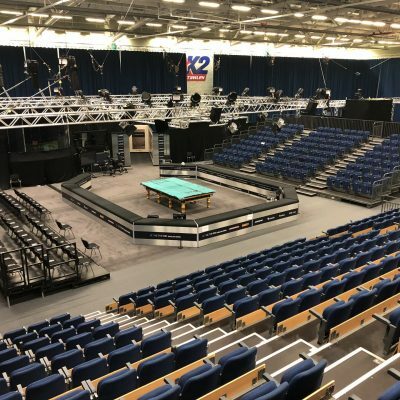 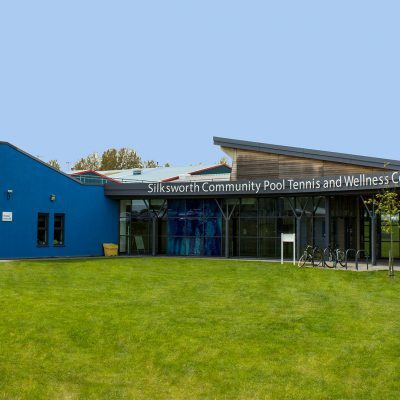 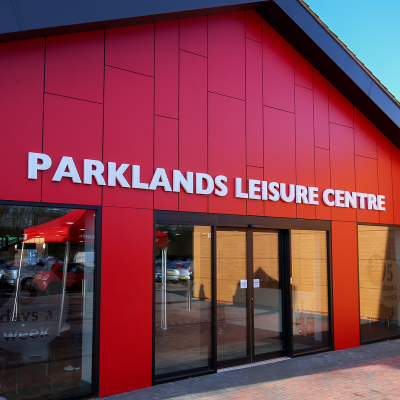 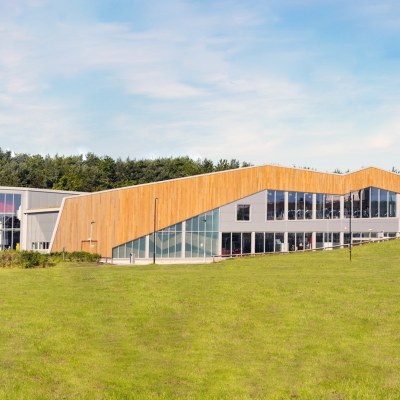 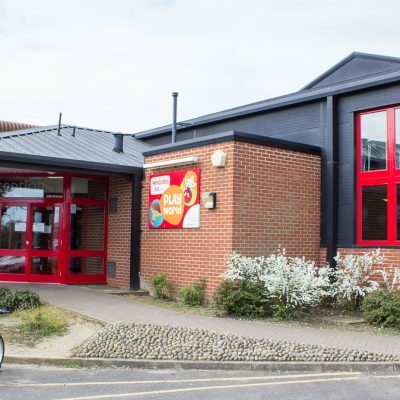 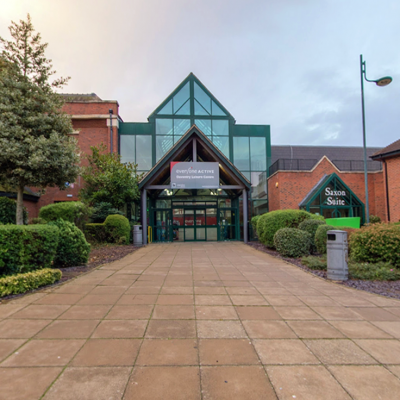 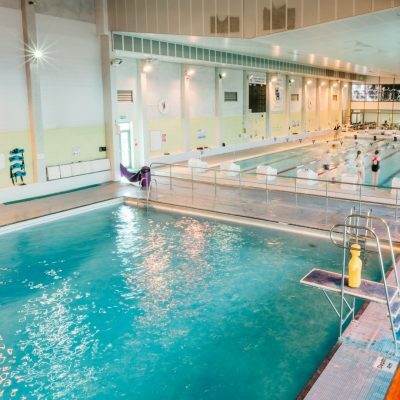 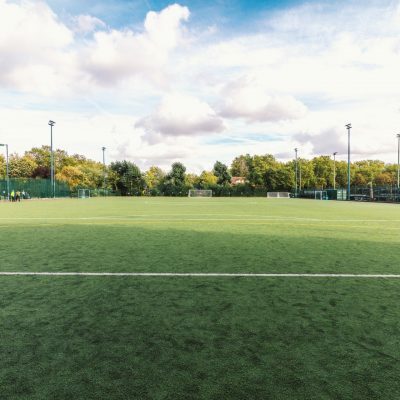 Located in the heart of the beautiful Cotswolds, Stratford Park Leisure Centre makes for the ideal location for any number of different events. 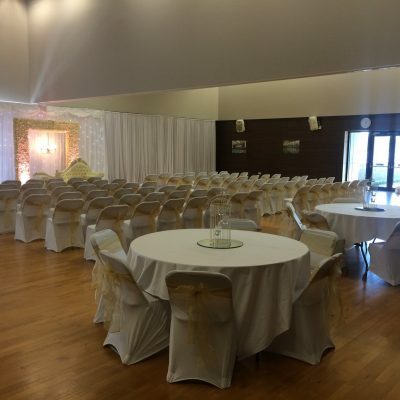 Whatever your requirements, we’re sure to be able to accommodate them, with our diverse range of available events facilities. 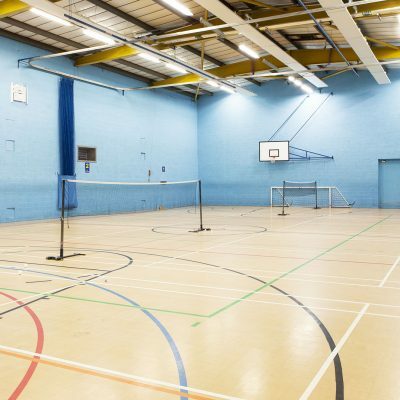 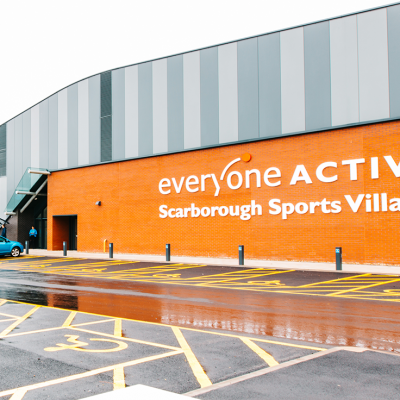 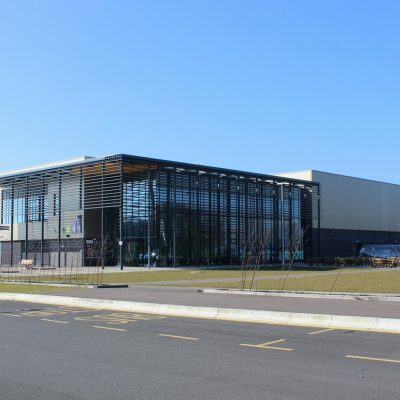 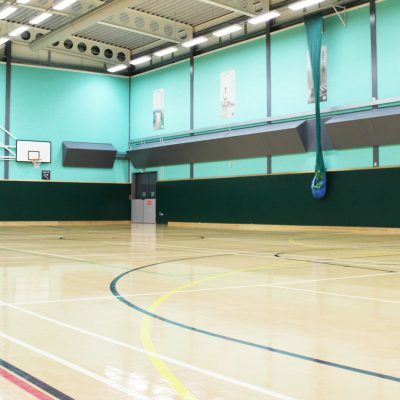 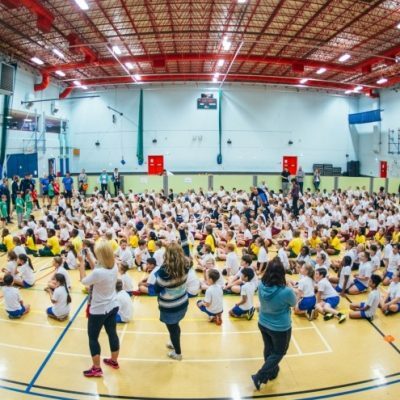 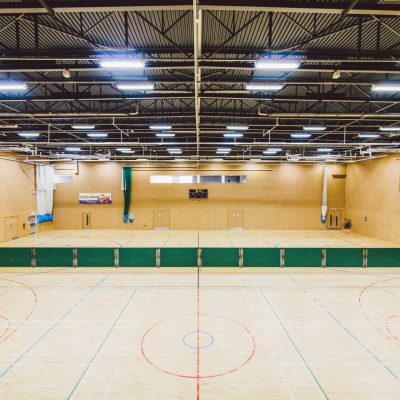 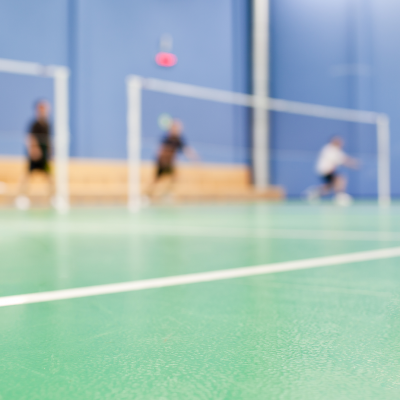 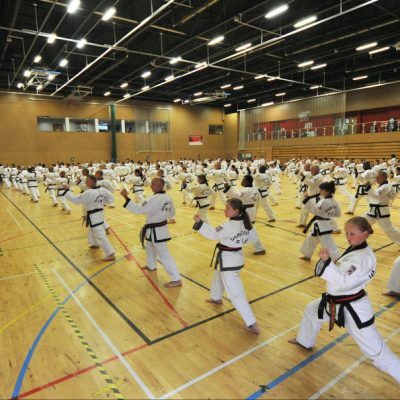 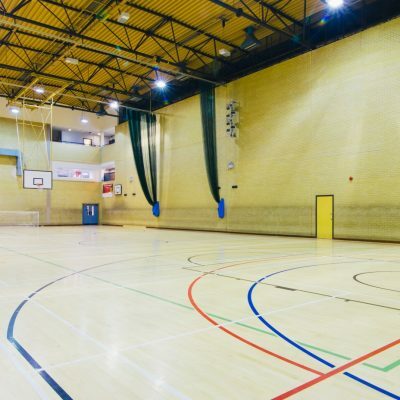 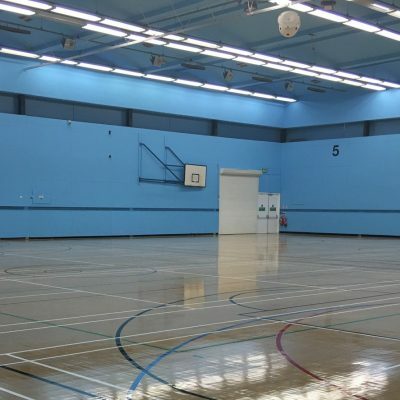 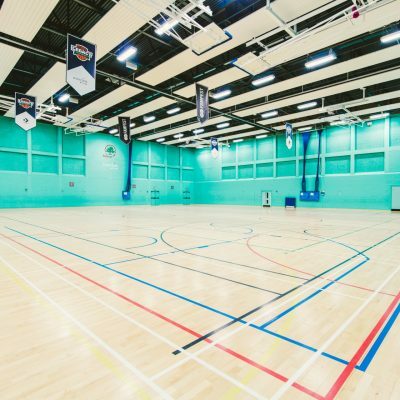 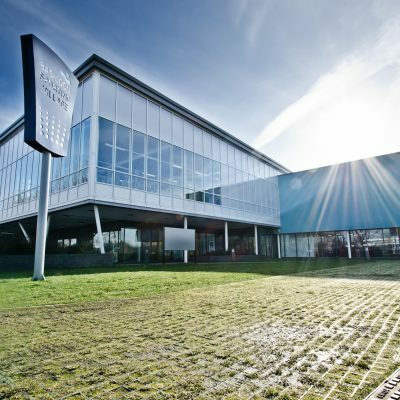 Firstly, we’ve got our large Sports Hall, our main events area, which has space for up to 500 people within it. 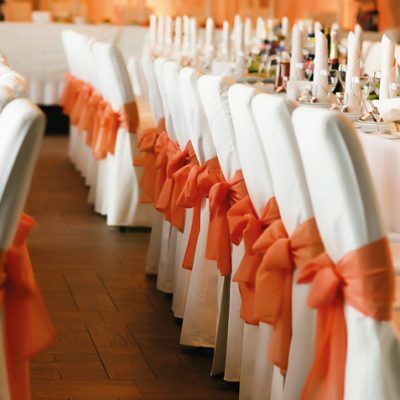 This is ideal for any number of different occasions, including sporting events, fairs, exhibitions, dog shows and even the occasional duck show! 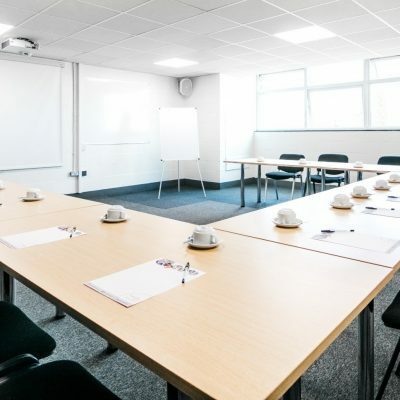 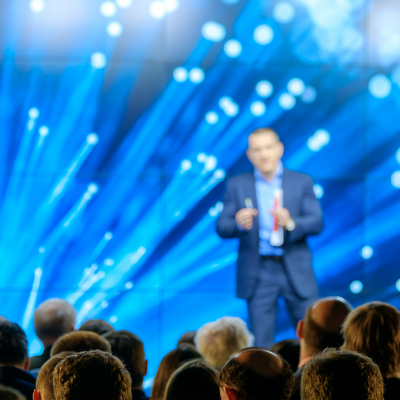 Additionally, we also boast a Meeting Room, which can seat 15 comfortably and which is ideal for all sorts of events, including smaller meetings and seminars. 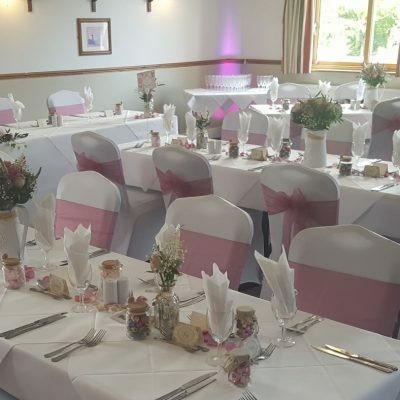 Onsite catering is available from our two cafés, while we also have a fully-licensed bar onsite to deal with all your refreshment needs. 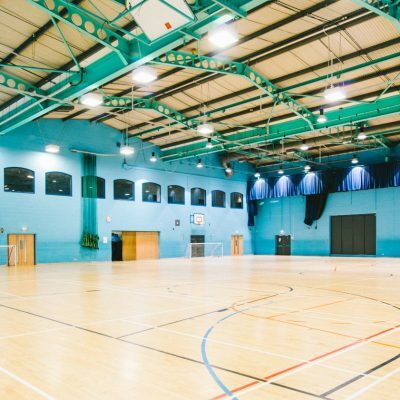 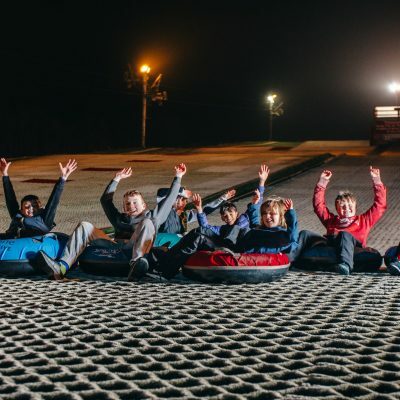 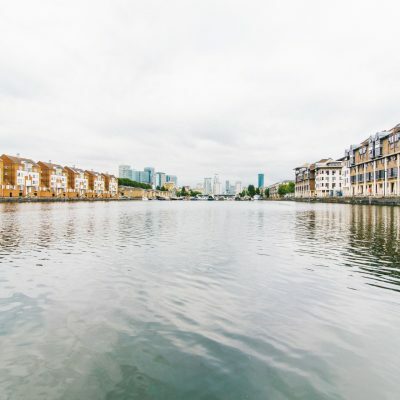 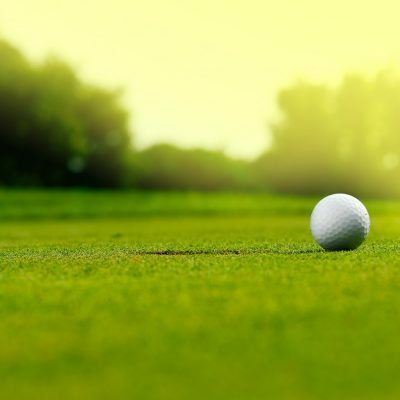 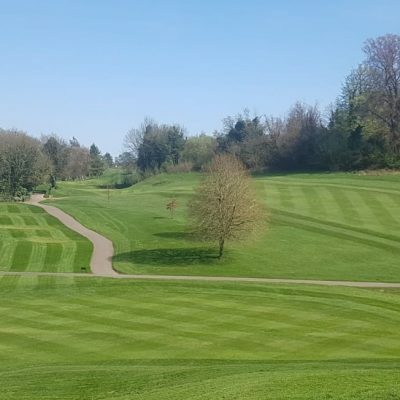 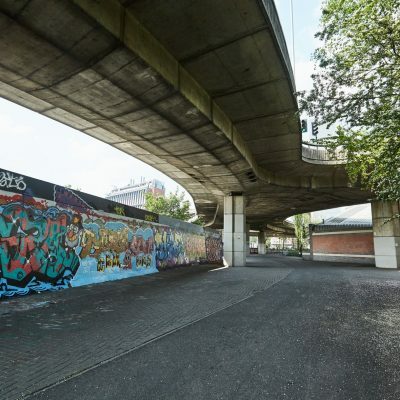 Situated just off the M5 in Gloucestershire and within easy reach of all the major south east towns and cities – including Gloucester, Bristol, Bath and Swindon. 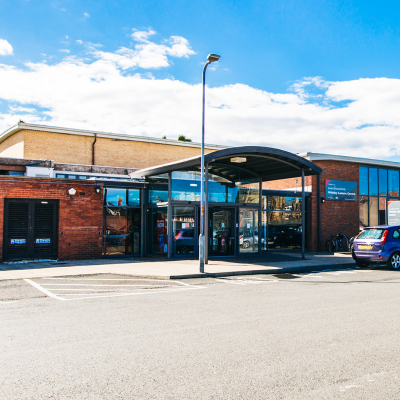 The centre itself is located right in the middle of Stroud, just a seven minute cab ride from the train station. 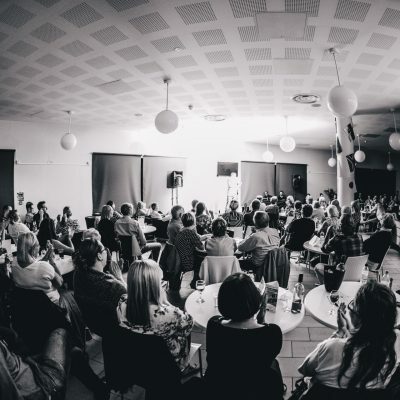 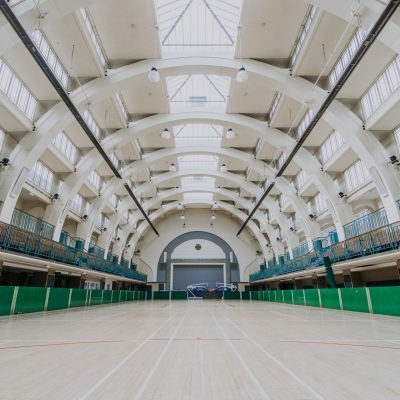 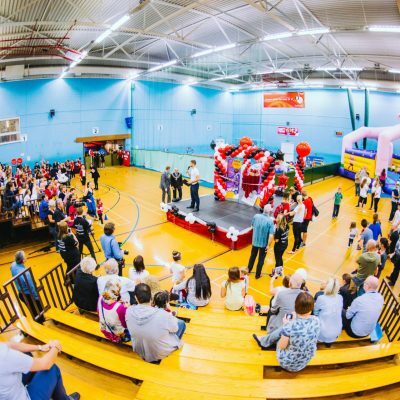 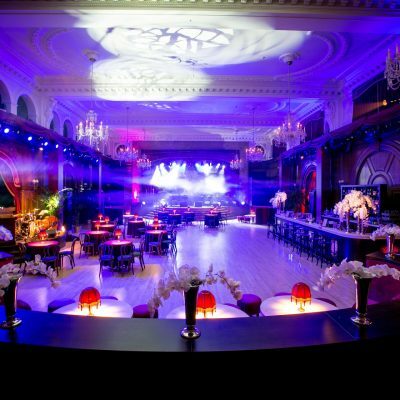 Our largest events space, there’s room for up to 500 guests in our main hall, and it’s here we host sporting events, fairs, animal shows and a whole host of other events, all of which can be catered for internally.